Guess what? We're celebrating 10 years! We are a not-for-profit organisation that operates with the generous support of our members and business partners. 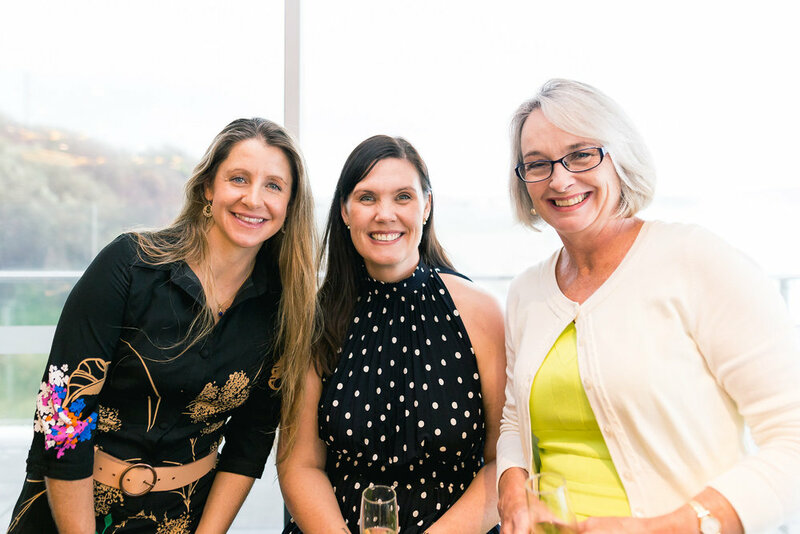 Gen Collective is a dynamic avenue for Hunter women of all ages to establish alliances and build relationships in our local business community. Come along to an event!